A record number of drug overdoses were recorded in 2017, resulting in the deaths of nearly 72,000 Americans, reports the Centers for Disease Control. The U.S. saw a 10 percent increase in overdose deaths from 2016 to last year, causing medical professionals and lawmakers to take a closer look at the contributing factors of this deadly epidemic. Research suggests the drastic increase is due to two main factors: More Americans are using opioids, and drugs are becoming more lethal. The latter is widely considered the main reason behind the increase in drug deaths. What is the most dangerous opioid? Grey death: A deadly cocktail of opioids, including fentanyl, carfentanil, and U-47700. Its potency is unpredictable, making it impossible to know what amount will cause an overdose. Carfentanil: This drug is used to tranquilize large animals like elephants, and is said to be 10,000 times more potent than morphine. An overdose is possible by simply inhaling carfentanil. Fentanyl: Originally designed to treat cancer patients for pain, fentanyl has been illegitimately manufactured on the streets and mixed with other drugs, creating a deadly combination. Heroin: The drug was originally developed from morphine but was deemed so addictive and dangerous, it was placed on the Schedule I list when the Controlled Substances Act (CSA) was developed. Methadone: Often confused as a safe drug because it’s used to manage withdrawal symptoms, methadone is very dangerous and can lead to death if taken in large, continuous doses. OxyContin: A prescription medicine designed to treat chronic pain, OxyContin is often identified as the drug that introduces users to deadly street drugs. The states with the highest death rates from drug overdoses are West Virginia, Pennsylvania and Ohio. While some states like Massachusetts, Vermont, Wyoming and Montana reported a decrease in drug deaths, the country as a whole is seeing a much different picture. 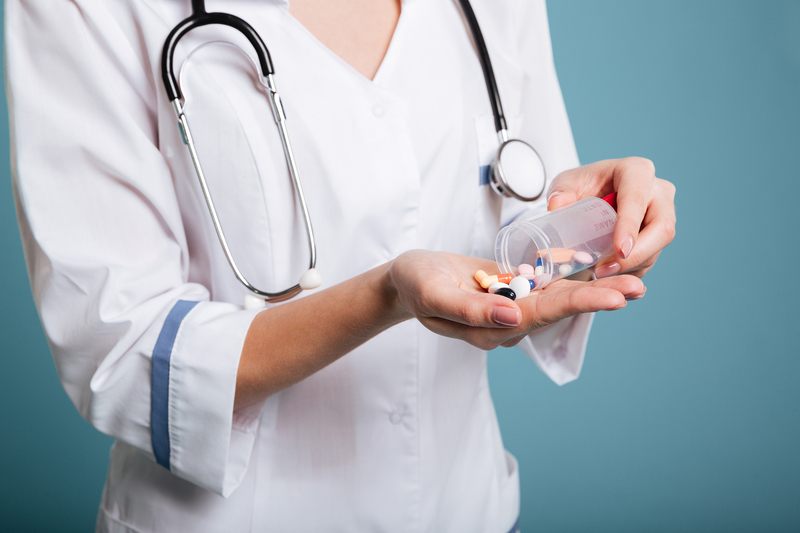 How can nurses help prevent opioid-related deaths? Alternative to opioids: Consider non-opioid therapy to manage pain not related to active cancer or end-of-life treatment. Lower dosage: When opioids are used, nurses should rely on the lowest dose possible for the situation. Monitor prescriptions: The National Institute for Drug Abuse reports more than half of opioid prescription recipients have filled another opioid prescription in the past 30 days. Monitoring how often patients are requesting and receiving refills on opioids will help reduce dependency and curb addiction. Recognize addiction: Asking the right questions and being aware of physical signs of addiction will help nurses recognize a drug abuse problem. Nurses are able to offer critical education to patients falling into addiction and offer resources that will gear them toward a holistic way to manage pain. As America fights one of the deadliest drug battles in the country’s history, it’s up to nurses to practice skills that make a positive impact. By understanding the drugs that are killing so many, recognizing warning sign of dependency and addiction, and implementing practices that help patients eliminate opioid use, nurses can be the leaders of change in the midst of a deadly drug war.